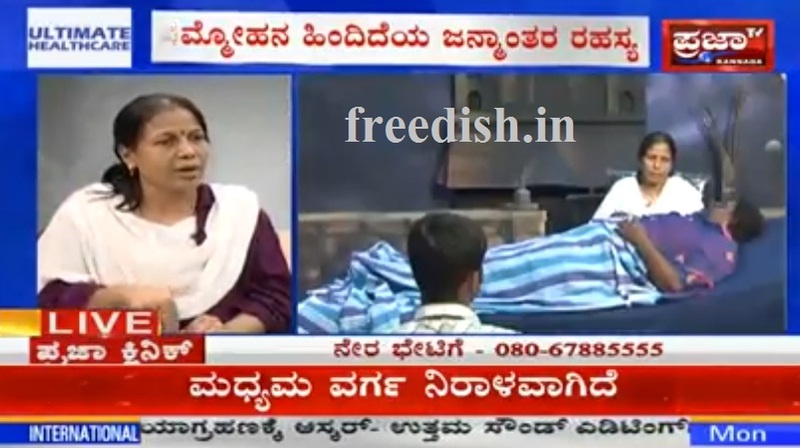 Prajaa Tv is a 24 hour Kannada News Channel now added on ABS Freedish via ABS2 satellite. Prajaa Tv resonates with the Kannada news viewer as it takes up issues which matter to the common man. 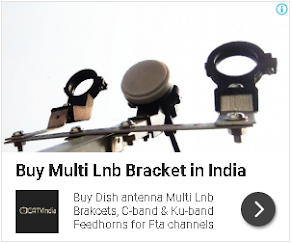 You can get maximum regional free-to-air channels by ABS Freedish using DTH antenna and FTA set-top Box.